Our proven recipe is safety, simplicity, economy, durability and reliability. 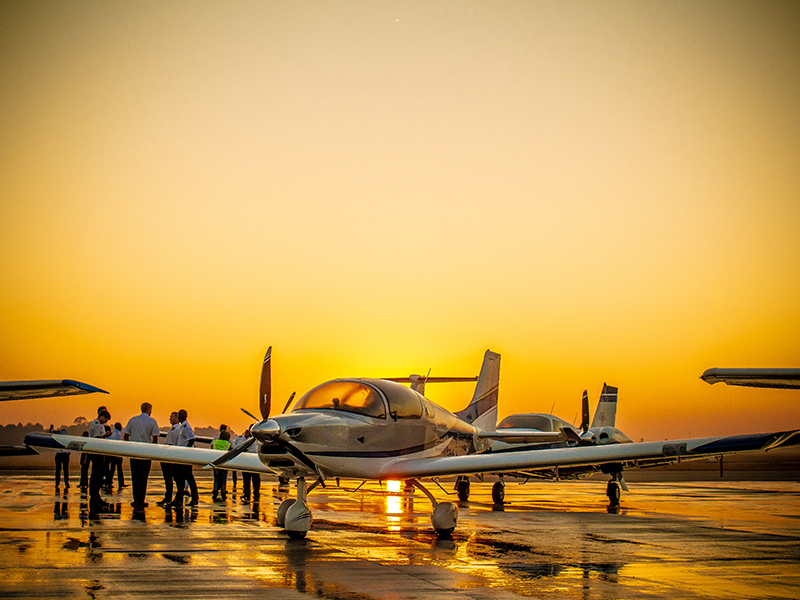 Our excellent safety record reflect why the most mass-produced aircraft after all these years remains the most popular. 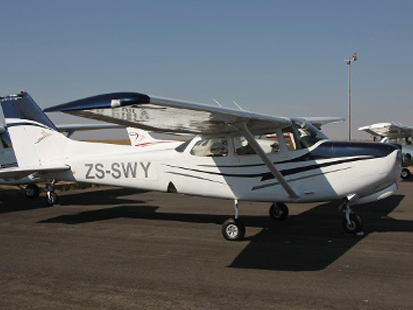 The Cessna 172 aircraft is not only forgiving and trouble-free, it also offers excellent learning platforms. 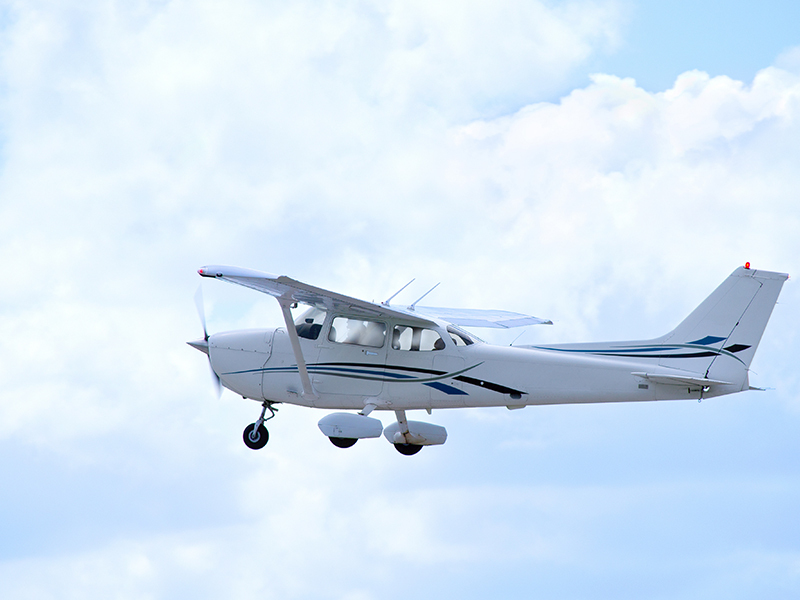 That is why our fleet of aircraft consists mainly of Cessna 172’s. 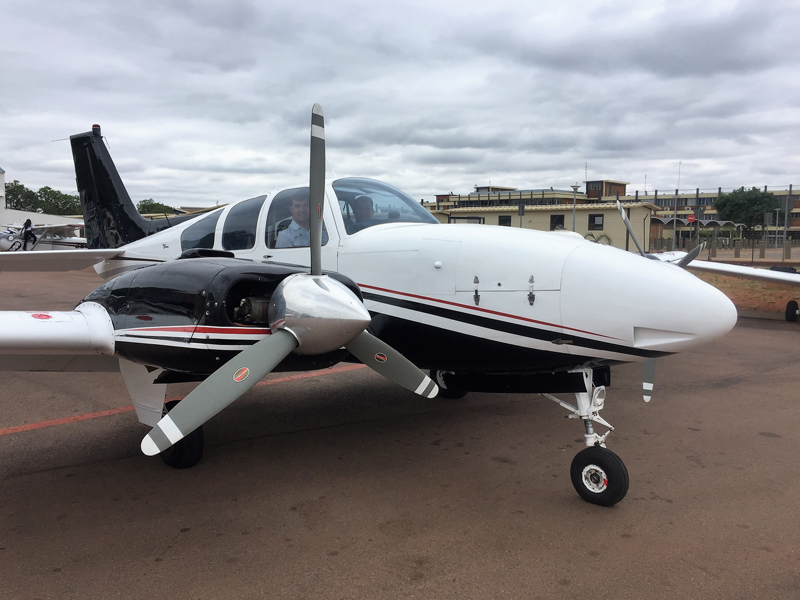 Students also have access to an array of other air craft with retractable gear, variable pitch propellers and fuel injection systems for advance training. 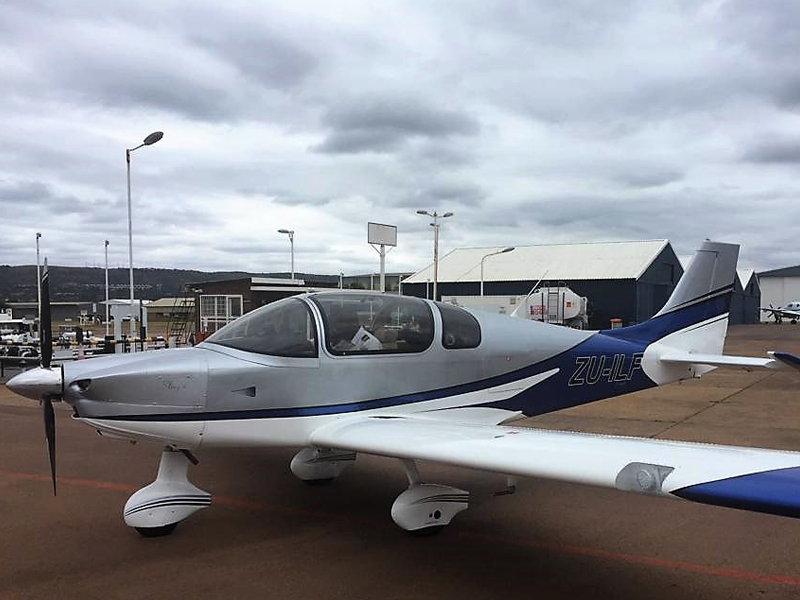 Students can make use of the Baron 55 six-seat, twin-engine trainers. The strong high performance engines offer an added safety margin during advanced exercises, e.g. for Instrument, Commercial, and Airline Pilot Ratings. Our cockpit procedural trainer and flight simulator offers optimised learning benefit and added training economy. 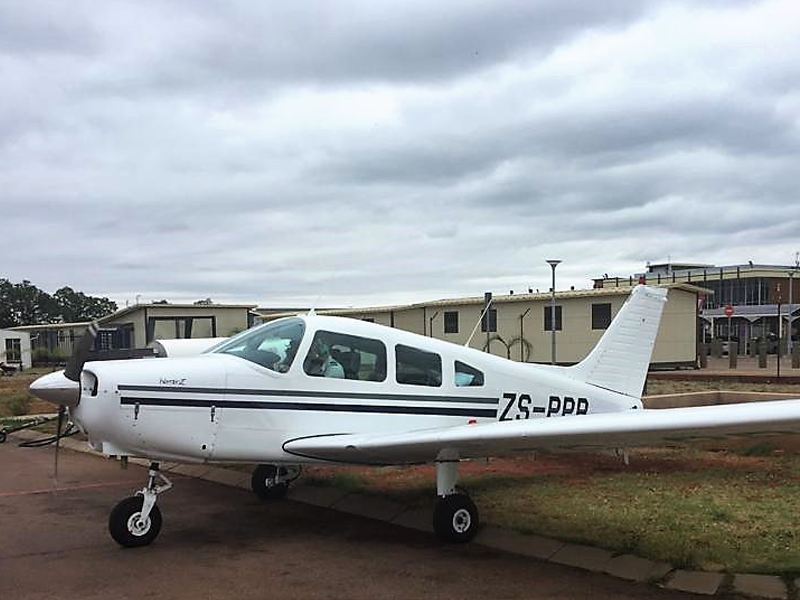 It was designed and built to meet the SACAA FSTD-A FNPT II technical requirements. These are based on the European JAR STD3A requirements. Type specific to the Piper Seneca III, Piper Warrior and Piper Arrow, the simulator is built into a composite cockpit moulded from an original Piper Seneca fuselage. This flight model is used to represent the multi-engine piston class aircraft. No physical cockpit reconfiguration is required to switch between flight models. At the touch of a button the flight model is changed, complete with re-configured type specific instruments on the instrument panel.